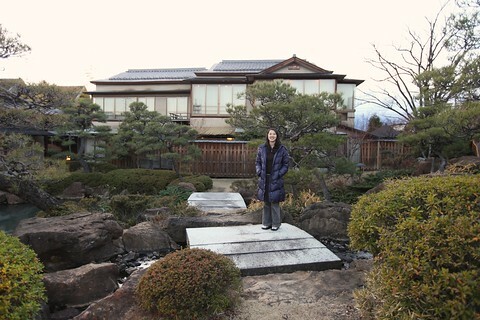 We went to an onsen ryokan in Yamanashi for Christmas. 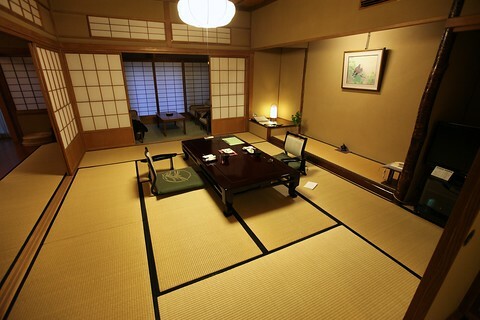 The tatami room was huge and we had our own private rotenburo! 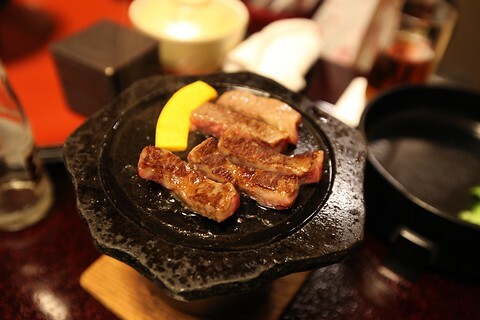 Quite enjoyable! 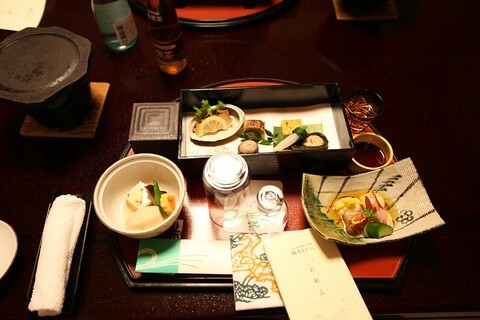 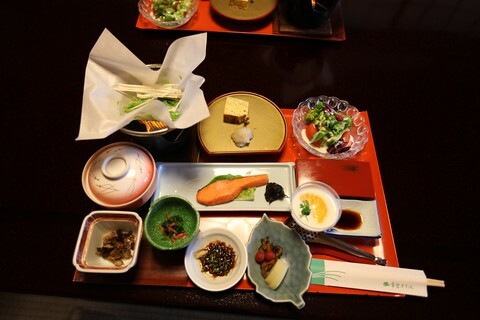 It was quite fun and relaxing as we had our meals in the room - a delicious kaiseki feast and Japanese breakfast - served to us by a kimono clad lady. 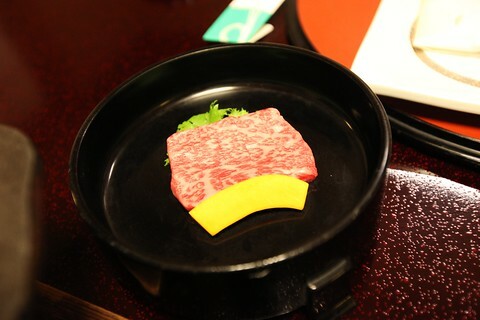 It was a lot of food - including some amazing wagyu beef grilled on a stone tablet. 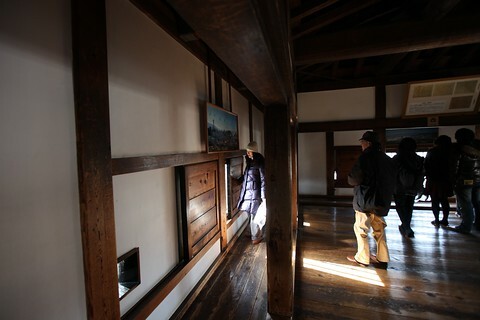 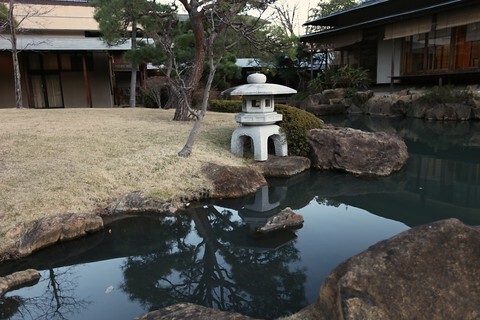 We also visited the main building's grand bath as well as walked around the Japanese garden right outside our room. 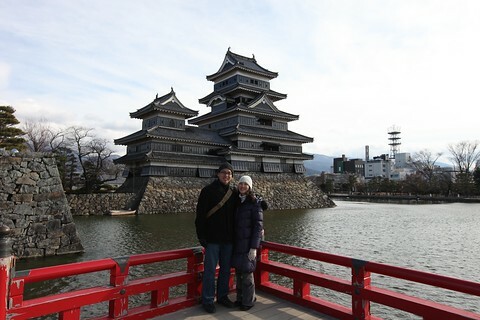 After a relaxing night at the onsen ryokan, we made a stop at Matsumoto to see the original castle there before returning to Tokyo. 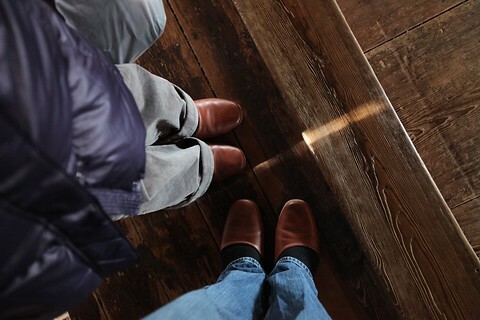 And of course, inside the castle we had to take off our shoes.